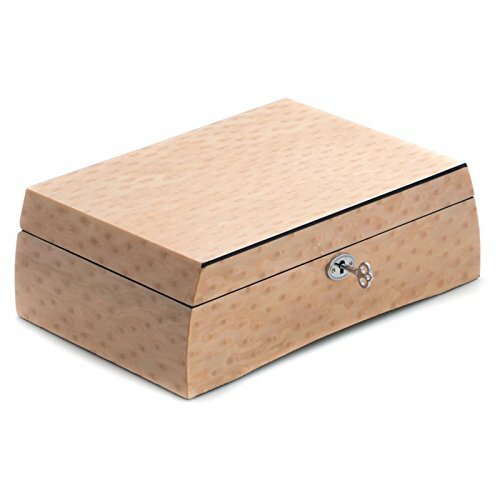 Stylish, fancy and attractive, this adorable little jewelry box is a beautiful and dainty item that will store and display your precious items of jewelry with care and style! The box features a fancy rectangular shape and it is colored in a most enticing and beautiful salmon color. 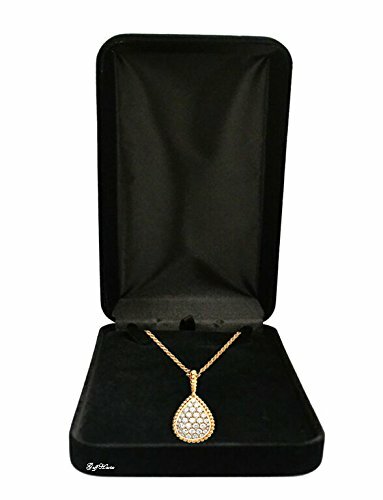 It is made of strong and sturdy material that will protect and keep your jewelry safe from all sorts of damages. The interior is an immaculate white color and it features a removable valet. 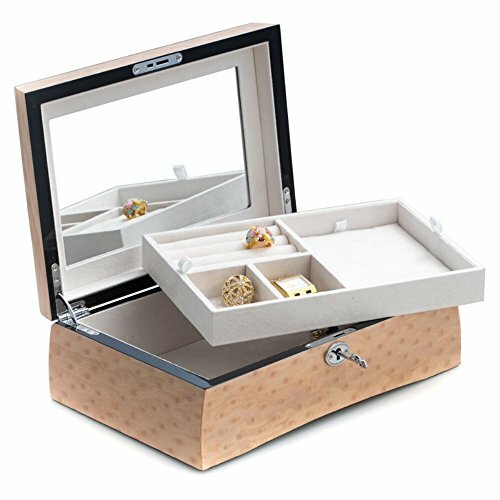 In addition to all that, the inner part of the lid is beautifully framed with a large glass mirror that is designed specially to assist you when you’re getting yourself ready to go out or just trying on your pieces of jewelry. 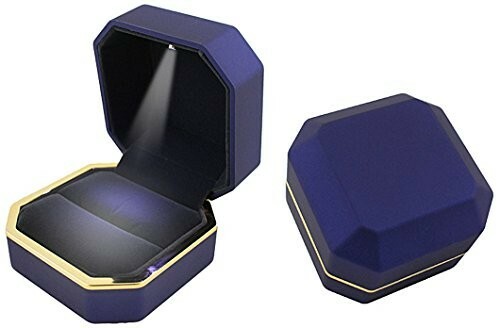 The valet compartment is thus divided: it features one large square shaped part that is empty so you can accommodate bigger jewelry items; several ring rolls for your rings and two small sized sections for brooches, bracelets, cufflinks and so on and so forth. Moreover, given that the valet is removable, you will be able to further utilize the empty space as it is quite large and you will be able to fit your entire collection of jewelry therein. In addition to all of this, the box is also equipped with a locking clasp and key, so you will be able your precious belongings all the time. The dimensions of this jewelry storage box are: 11.65L x 7.75W x 3.75H in and its weight is 5 pounds. Dimensions: 11.65L x 7.75W x 3.75H in.